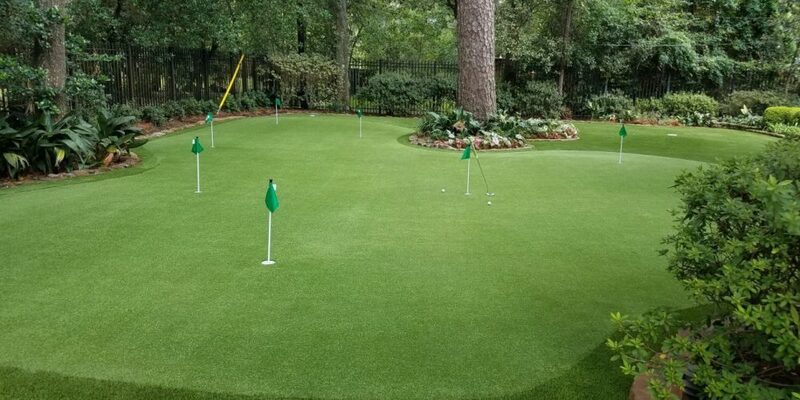 We install synthetic golf greens and lawns throughout the greater Jackson, Mississippi area, including Brandon, Canton, Madison, Ridgeland, Pearl, Clinton, Gluckstadt, Reservoir, Flowood, Eastover, Reunion, Annandale, Hattiesburg, Natchez, and the surrounding communities. Celebrity Greens Jackson is the Authorized Partner of Celebrity Greens in Jackson, Mississippi. We are expert Designers and Installers of Synthetic Grass and Private Gol Greens throughout Jackson and all of the surrounding community. 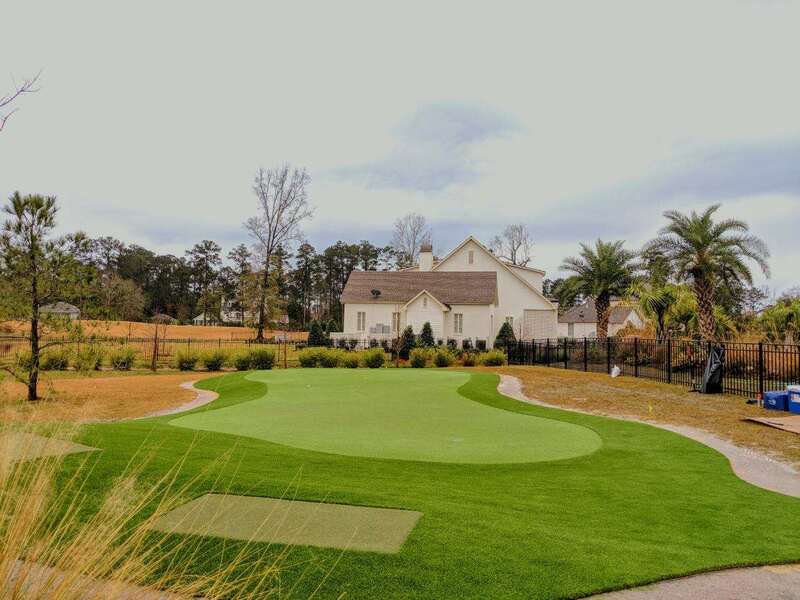 Celebrity Greens Jackson installs Synthetic Grass Lawns, Dog Runs, Pet Grass, Landscaping and Custom Golf Greens that are environmental-friendly, require no mowing or watering, are long-lasting and beautiful to look at. Celebrity Greens has installed thousands of homes and businesses with artificial grass, and we have the quality grass, installation training and experience to ensure that your artificial grass project is the best it can be. 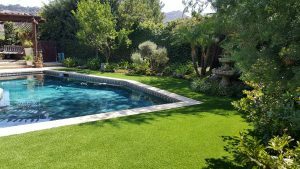 Installing in the finest quality, environmentally friendly, Synthetic Turf Landscaping, Pet Turf, Golf Greens and Lawns available! Private Residential and Commercial Putting Greens, Playgrounds and Play Areas, Sports Fields, Pet Turf and all your synthetic turf needs. Our artificial grass installations require no watering, fertilizing or mowing! Our products come with a limited 8-year manufactures warranty, so you’ll be able to enjoy your green grass for years to come. At Celebrity Greens Jackson, no job is too big or too small for our team! Our turf is the most realistic and durable turf you’ll find anywhere. 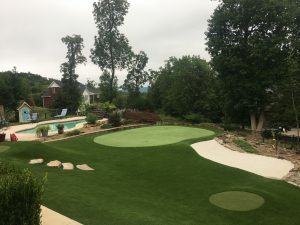 We specialize in unique, PGA grade golf greens, designed to maximize your backyard or commercial landscaping. We install all sorts of sports surfaces, as well as padded playground surfaces, and we specialize in designing and installing the most advanced sand filled, synthetic grass golf greens. Our Artificial Putting Greens can be installed indoors and outdoors. We offer many different design amenities including stacked sod bunkers, sand traps, water hazards, custom lighting and other amenities. Celebrity Greens Jackson also offers complete landscaping services, and we are proud to offer products that require very low-maintenance while remaining lush and green through every season. Contact us today at 1-888-507-7960 for a free consultation!